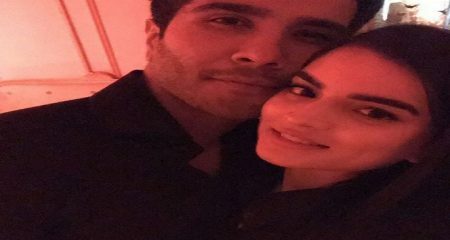 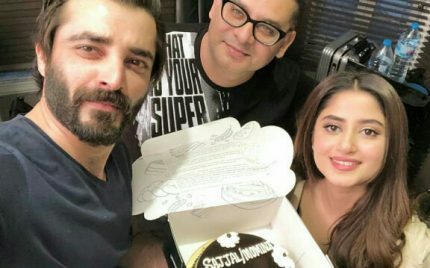 The birthday celebrations are in full swing these days, with all the celebrities throwing huge parties to celebrate their birthdays. 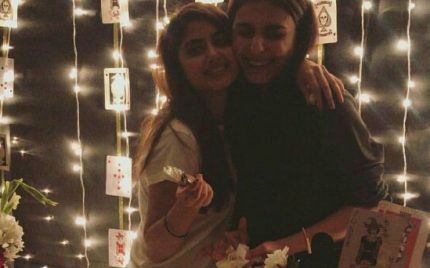 It was Sadia Ghaffar’s birthday and she celebrated it with her friends and celebrity sisters, Sajal Aly and Saboor Aly. 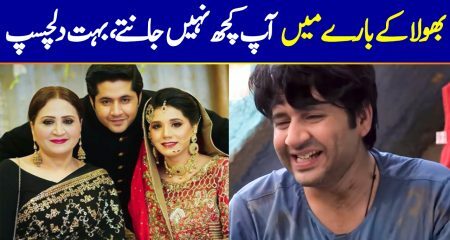 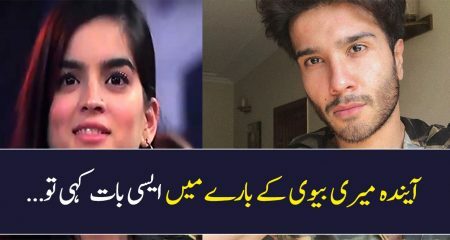 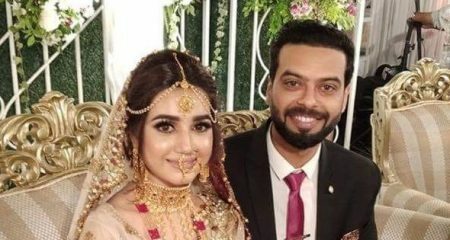 Sajal Aly and Ahad Raza Mir are one of the most loved on-screen couples in Pakistan. 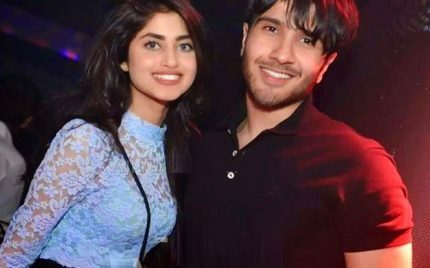 The stars have also been hinting on being a real life couple. 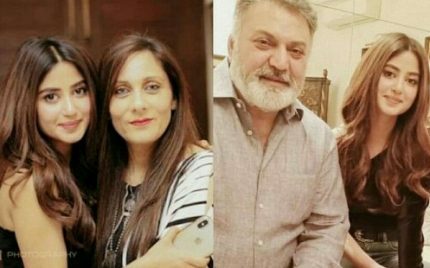 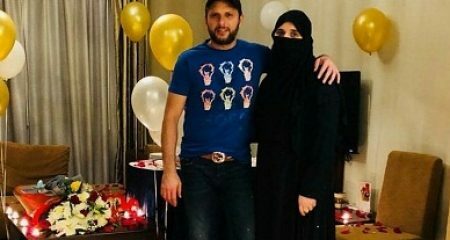 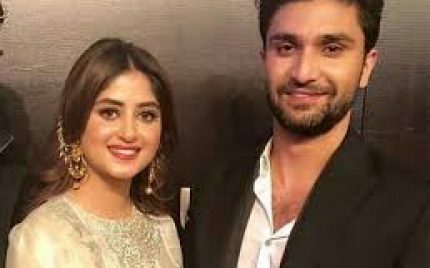 Ahad Raza Mir’s parents have been spotted with Sajal many times now. 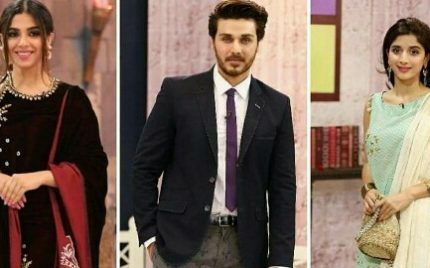 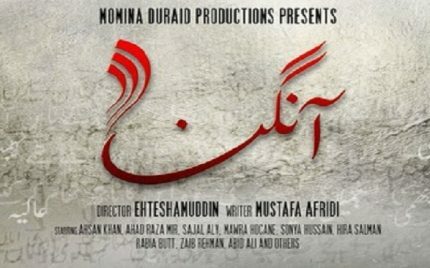 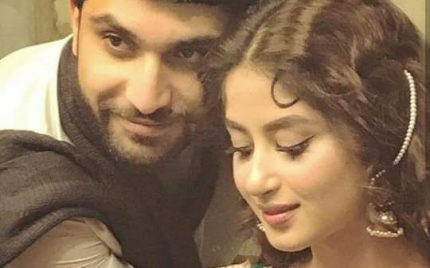 Aangan is hands-down the most anticipated drama of Pakistan right now. 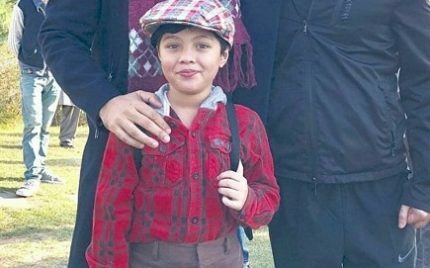 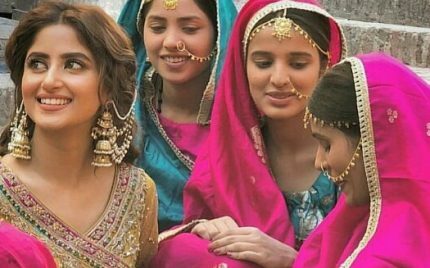 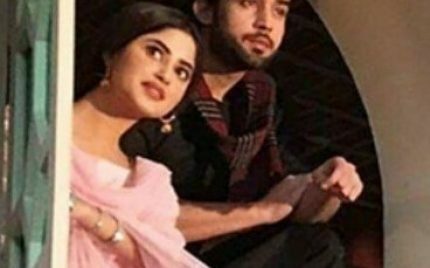 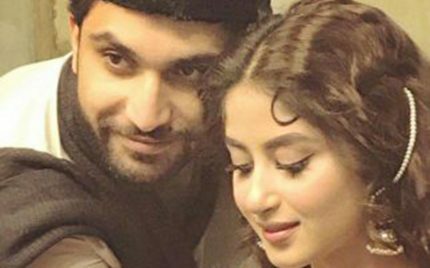 During the shoots, Ahad Raza Mir said in an interview that Sajal Aly is at her best in Aangan. 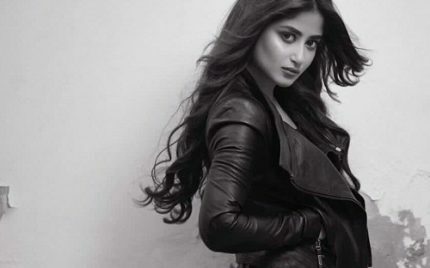 Now the promos are out and we couldn’t agree more. 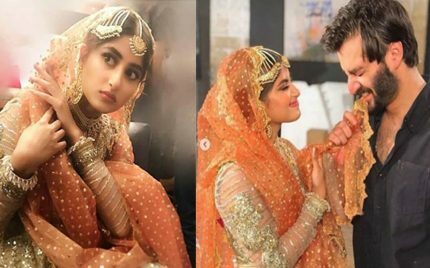 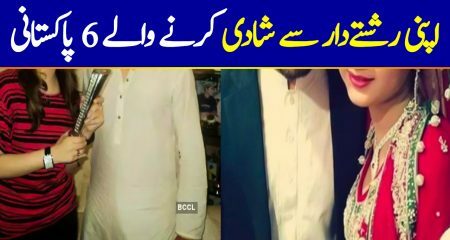 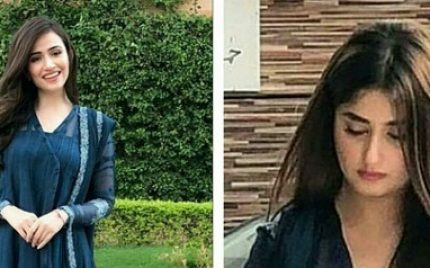 Who Wore It Better: Sajal Or Sana! 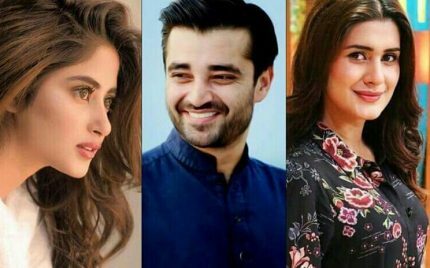 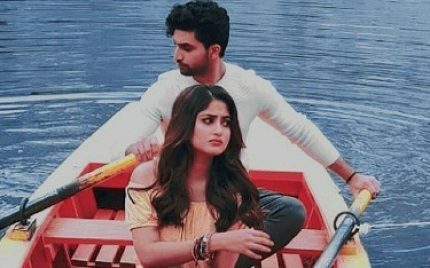 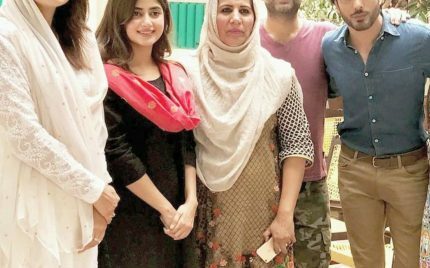 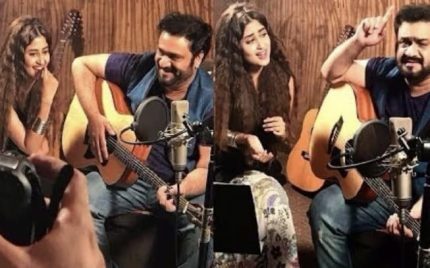 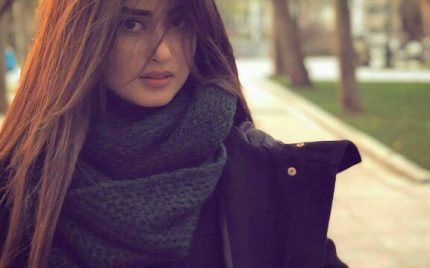 Sajal Aly And Ahad Raza Mir Pair Up For Farhat Ishtiaq’s Next! 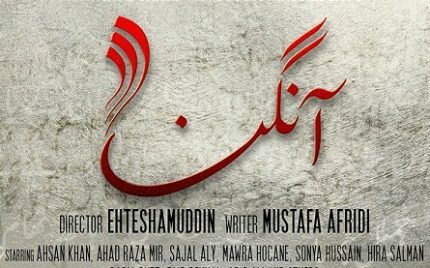 Alif Will Be A Spiritual Story! 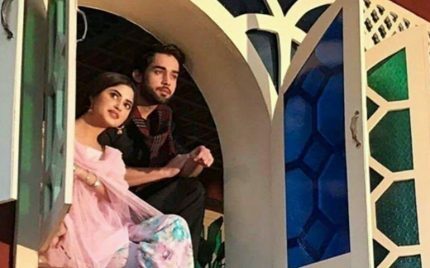 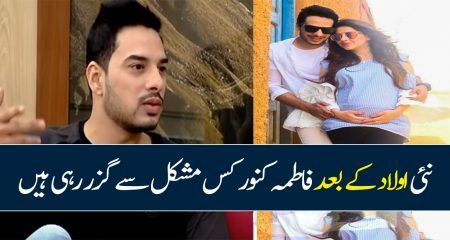 Sajal Aly And Bilal Abbas Shine Together! 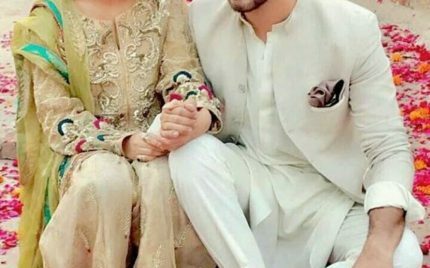 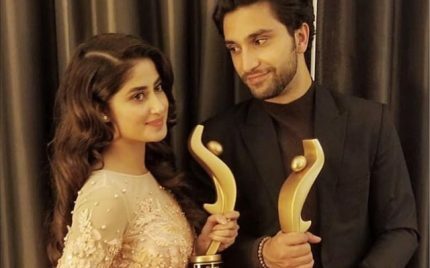 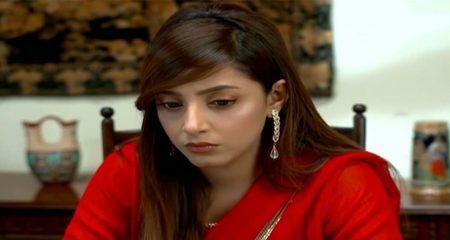 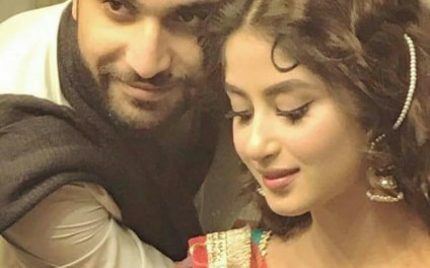 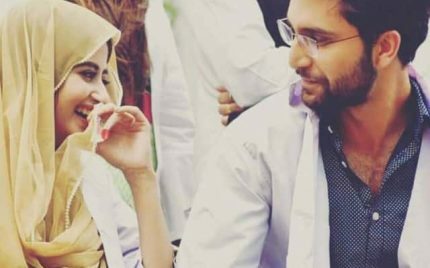 Ahad And Sajal Will Be Seen Together Again! 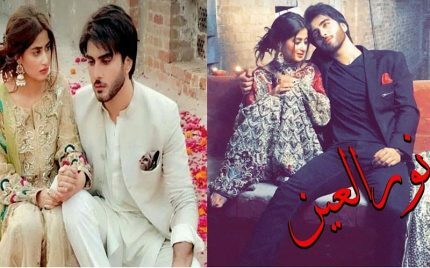 Imran Abbas and Sajal Aly’s Shoot For Noor ul Ain! 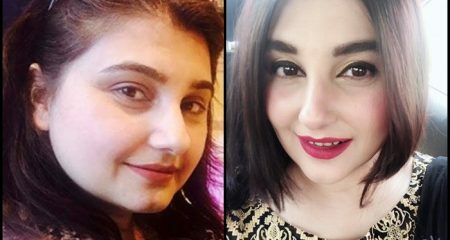 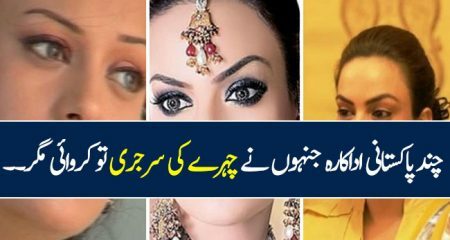 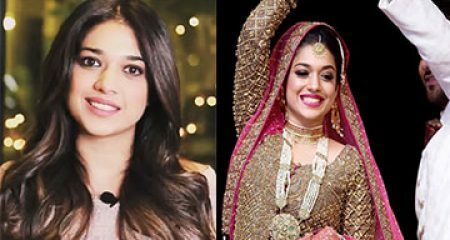 The Rangreza Stars Won’t Marry Actors! 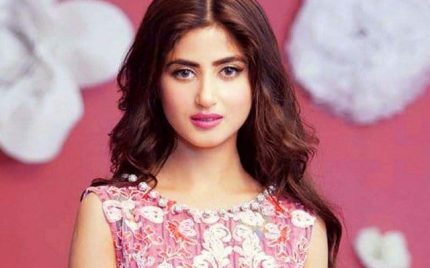 Recently we had told you that the spirited and lively voice behind the female version of O Rangreza is Sajal Aly. 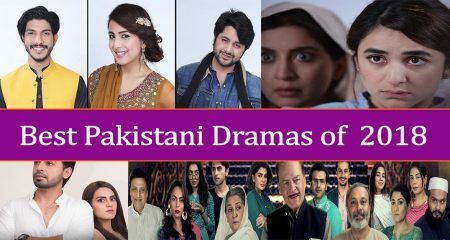 So just as the drama keeps on mesmerising audience week after week, so does the news about the OST. 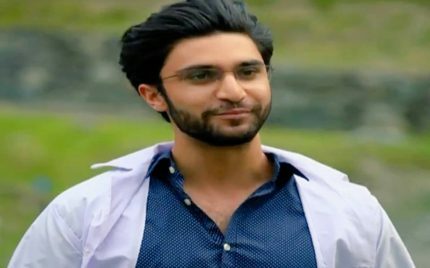 New Crush In Town: Dr. Asfandyar! 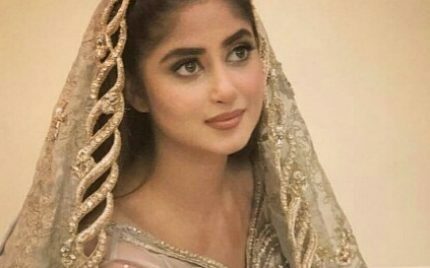 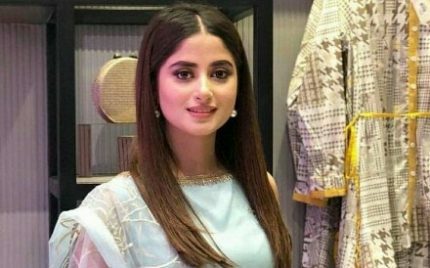 Sajal Aly Expresses her Love for Sridevi!